Neil has been involved in the building services industry for all of his working life, serving a four year indentured apprenticeship upon leaving full time education. Neil oversees all aspects of the day to day running of the business as well as taking responsibility for future planning. 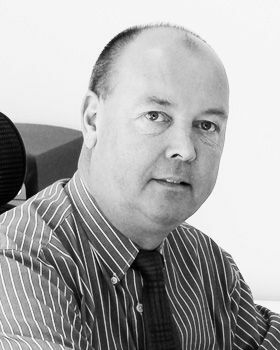 Alongside these duties Neil also acts as Project Director on our larger projects where his commitment and strong management style is respected and ensures repeat business. Outside of work Neil’s interest are his family, attempting to keep fit and socialising with friends and colleagues. During the Winter months he will often be found skiing in the Austrian Alps, even if just for the weekend. 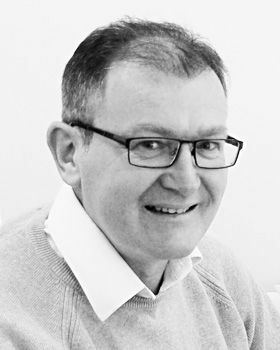 Mike started his career in building services commissioning in 1979 following a successful City & Guilds apprenticeship in mechanical engineering. 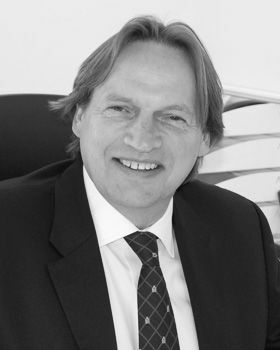 With over 30 year’s experience he has been involved in many projects, both large and small, covering all aspects of commissioning, commissioning management, validation and troubleshooting both in the UK and abroad. Mobilisation of engineers and equipment. Mike is committed to deliver to our client’s, their projects on time, and on budget. I have been working within the building services commissioning industry for nearly thirty years, being employed by only a few notable companies, with Crosscount certainly being amongst them. I have now been employed by Crosscount for some thirteen years and can honestly say that I have enjoyed and continue to enjoy working for Crosscount. Although I did start out on the tools a long time ago I have now earned a senior position within the company whereby I’m involved in the day to day running of the business alongside the Directors as well as offering help and advice to our onsite engineers and more importantly, Clients. As much as I thoroughly enjoy the daily rigors, challenges, stress and diversity of the position I hold, I do still relish getting back in the field on the front line facing the muck and bullets which I find helps me keep abreast of the industry product changes and advances, resulting in a better understanding when problem solving.